Wooden statue lovers. 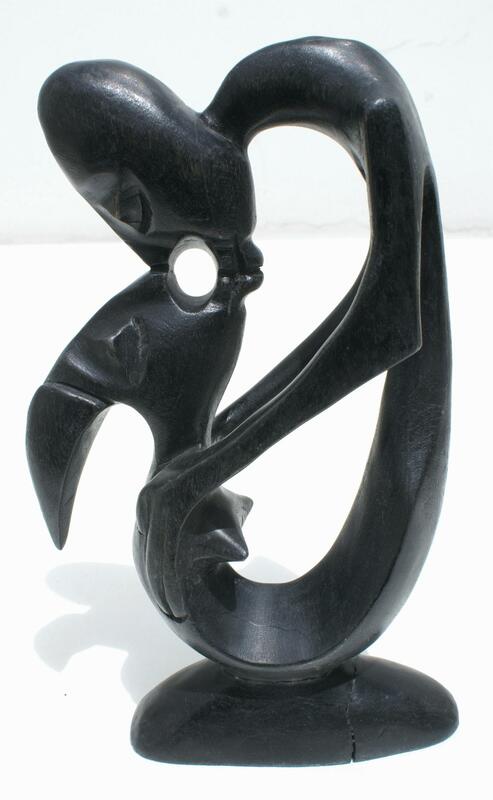 Black art handmade in Haiti. Height 25 cm, size 15x6cm.